It’s been a smashing time. Sadly, all great things must come to a close. 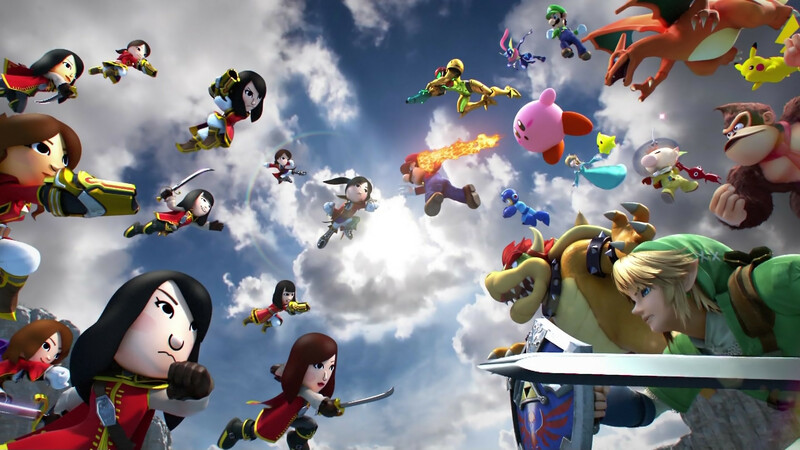 Pulling in characters from Nintendo, Capcom, Sega, Namco and Square Enix we have a roster like no other. 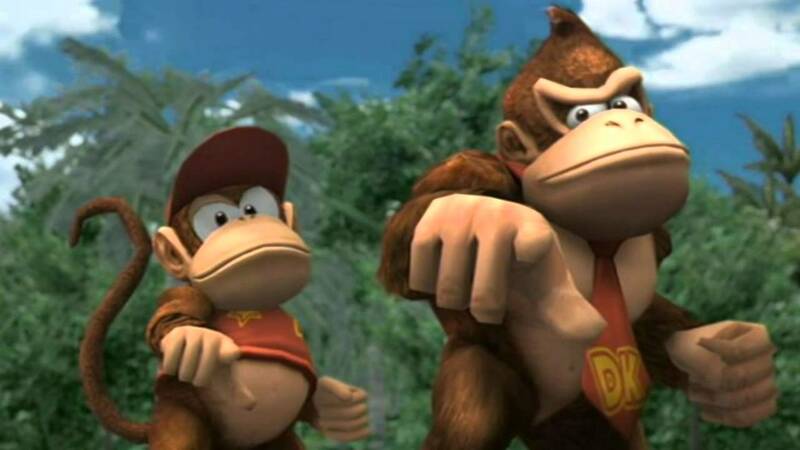 Combining this with the most balanced gameplay to date, Masahiro Sakurai and his team have not only created the essential Smash Bros, but they have managed to make one of the greatest fighting games of all time. 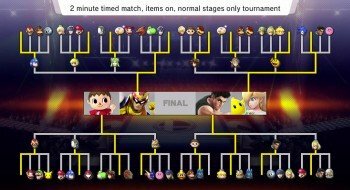 Tournaments may have returned in the form of online, they’re now subsequently absent from offline. For myself and friends, we have found this to be one of the most disappointing factors. 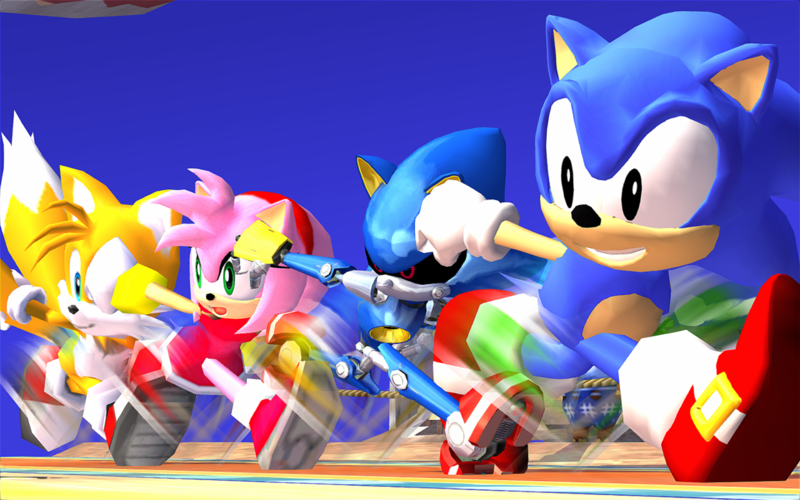 We loved having random tourneys to experience characters you would never normally pick. All this with some competition thrown in was magnificent. We can still hope they may be resurrected one day. While new characters are fantastic, there is more vocal demand for stages to actually fight on. 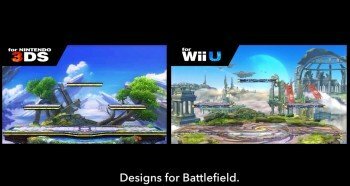 This is something I was surprised at with the Smash Bros December Direct. 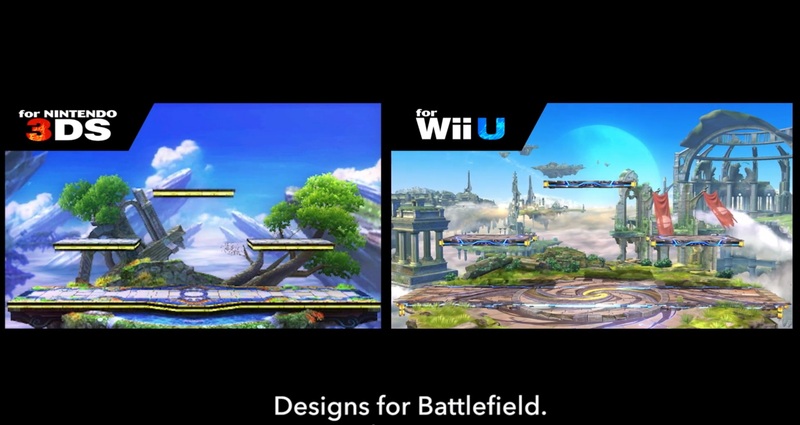 An easy choice would be to transfer all the 3DS stages to the Wii U and vice versa. I realize that’s easier said than done, but still would have thought it was the obvious step. If not this, then how about bringing back some classic stages from Brawl? Pirate Ship made the cut, so why should it be singled out? An upgrade to HD is a quick win to please all fans. Mini-games this time round received an overall, such as changing the much loved “Break the Targets” into a bad Angry Birds rip-off. The simple game of destroying all the targets was changed into a disappointing mobile game. I understand changes are necessary, but sometimes a fresh coat of paint will suffice. Bring back the classic version. Whilst you’re at it, a “Board the Platforms” return would be great. Now this may shock some; I don’t like clones. Whether it’s Wolf, Pichu or Attack of the Clones, it’s not for me. In my mind they need their own move-set to justify a position on the roster. Alternative costumes always seem an oversight as Lucina, Dr Mario and Dark Pit to name a few could all fit into this category. There is also room to include more like Shadow with Sonic, Kranky Kong with Donkey Kong or even Cat Mario with Mario. Anything is possible. Not since the days of Melee has there been an adventure mode worthy of the series. The Subspace Emissary was cool, especially the cut scenes. Still the gameplay itself was never that grabbing. Next time round, give us something new, unexpected and simply smash. 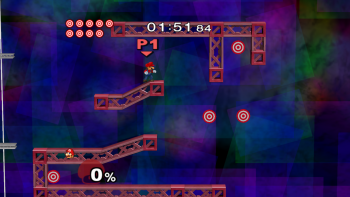 If anyone can do this, it’s Mr Sakurai. 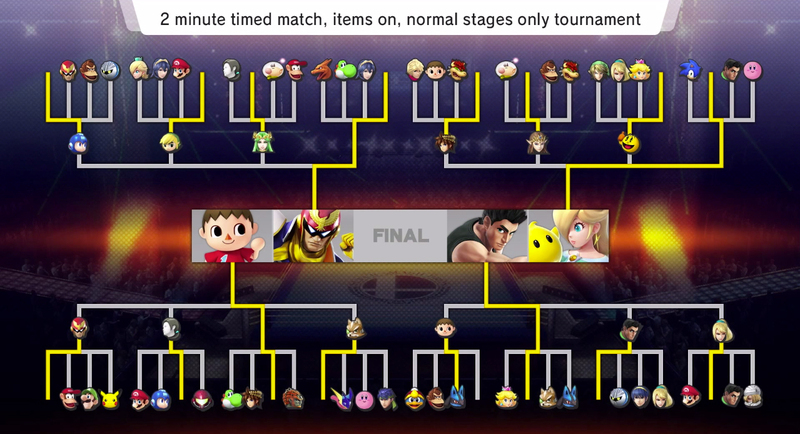 So there you have the five missing Smash Bros elements that I would love to have implemented. What content would you like to see added to the already packed series? Leave us a comment below to tell us why. Finally, I would like to take this moment to personally say thanks to Mr Sakurai for his continued outstanding work on a masterpiece of a series. Thank you Mr Sakurai.